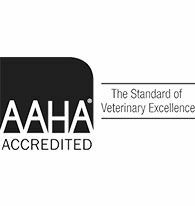 AAHA Accredited full-service veterinary care serving Rockland, Bergen, and Westchester. County Animal Hospital is a full-service animal hospital providing medical, surgical, dental, behavioral care and boarding. We strive to provide a welcoming, compassionate and fear free environment for our patients and their owners. Our goals are to provide the best possible care and to help foster the bond between people and their pets. County Animal Hospital will take both emergency cases as well as less urgent medical, surgical, and dental issues. Our patients include dogs, cats, birds, ferrets, rabbits and other small mammals. 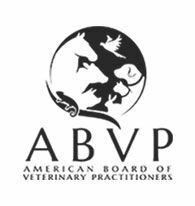 We emphasize pet owner education and disease prevention through selective and thoughtful vaccination, parasite prevention as well as nutritional and behavioral counseling. 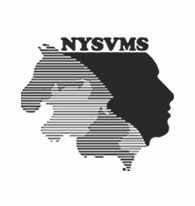 If you live in New City or the surrounding area in Rockland, Orange or Westchester counties in NY or North New Jersey, then you have picked the perfect site to find a veterinarian. 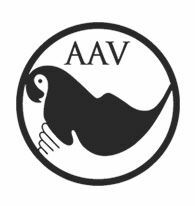 Robert J. Weiner VMD ABVP and Susan Rothstein DVM are licensed veterinarians, treating companion animals. Your pet's health and well being are very important to us and we will take every step to give your pet the best possible care. 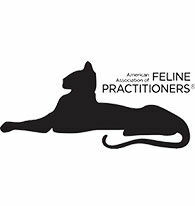 We have a number of resources for you to learn about how to take care of your pets. Browse around and read our Blog posts. If you have a question, call (845) 634-4607 or email us at [email protected]. We will get back to you promptly. County Animal Hospital is centrally located in Rockland County, and you can find directions on our Contact Us page. At County Animal Hospital, we care about the health of your pet. Sign-up using the form or call us at (845) 634-4607 to take advantage of this exclusive offer. "Dr. Weiner is truly wonderful! I met him under very sad circumstances. My friend recommended Dr. Weiner to us. My 14 year old cat was dying from lymphoma that was wide spread. I called the office and asked the doctor to come out and put my cat to sleep because his back paws got completely paralyzed and he could not swallow anymore. Dr. Weiner came over to my house in Suffern the same afternoon with his assistant Alex. Dr. Weiner has the best bedside manners ever. He made my cat comfortable and allowed me to take my time. I have 8 more cats and I will definitely make sure that Dr. Weiner is our primary vet going forward. Thank you, Dr. Weiner!" "Dr. Weiner is attentive to his patients and their families. He puts the welfare of the animal first and comforts the family with the decisions they can be faced with. My trust in them is unmatched. I know in my heart that the choices that are given to us about the welfare of our animals is honest and truthful." "Drs. Rothstein and Weiner are so great with our fur kids. They can help you be cost conscious without compromising your pet's care and they also keep up on all the the latest information so you can be sure their advice is the best around." 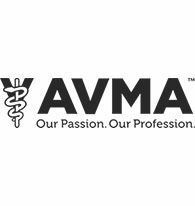 "County Animal Hospital, without a doubt, is the best and most compassionate place to take your animal when in need...been going there for almost 30 yrs. I still go there and I live 26 miles away!" "Thank you so much for cutting Pepper's nails. I truly appreciate it and so does Pepper. The love and care is always felt by your patients and by their owners. Thanks again"